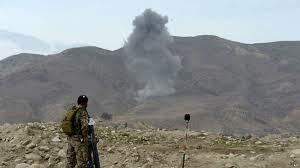 Three militants affiliated with the Taliban outfit were killed as their explosive device went off prematurely in Chamtal district of Afghanistan’s northern Balkh province on Thursday, an army spokesman in the province Abdul Hadi Jamal said Friday. The militants, according to the official, were planting a mine on a road in Yangi Qala area of Chamtal district Thursday evening to target the security forces convoy when it exploded prematurely, killing all the trio on the spot. Taliban militants who are active in the restive district have not yet commented. 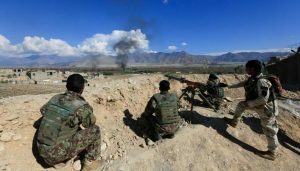 At least eleven militants were killed and seven others were wounded during a clash and an airstrike in northern Faryab province of Afghanistan, like reported by khaama.com. The 209th Shaheen Corps of the Afghan Military in the North said a clash broke out between Taliban militants and security forces in Arklik area of Qaisar district last night. According to a statement released by 209th Shaheen Corps, the incident took place at around 8:10 pm local time, leaving at least eight militants dead and seven others wounded. The statement further added that the Afghan Air Force also carried out an airstrike in Garziwan district of Faryab, leaving three militants dead. Two fighting positions of Taliban militants were also destroyed during the same airstrike, the 209th Shaheen Corps added. Faryab is among the relatively volatile provinces in North of Afghanistan. Taliban militants are active in some remote districts of the province and often attempt to carry out attacks against the government and security forces. 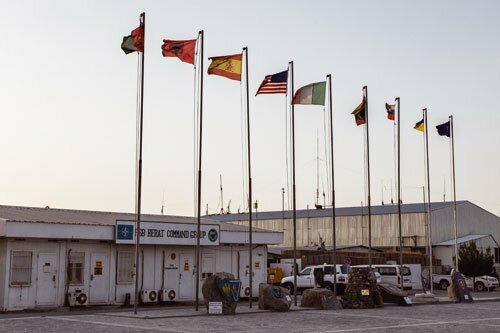 Two Afghan border guards opened fire on NATO Resolute Support mission advisors at the military base in Herat province in western Afghanistan, according to reports and thedefensepost.com. Resolute Support did not immediately reply to a request for comment. 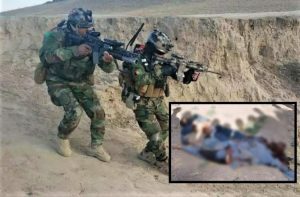 The Red Unit Commander of the Taliban group who was in charge of the group’s activities in five provinces has been killed in an operation of the Afghan Commandos in Paktika province, like reported by khaama.com. Defense Ministry spokesman Ghafoor Ahmad Javid confirmed the killing of Bilal Zadran, the Red Unit Commander of Taliban during an operation late on Tuesday night. Javid further added that Zadran was in charge of the Red Unit activities of Taliban in Khost, Paktika, Ghazni, Logar, and Paktika provinces. According to Javid, Zadran had major role in planning and executing terrorist related activities in the named provinces. This comes as the Afghan armed forces have stepped up offensive operation against the anti-government armed militants during the recent months. The Office of the National Security Council of Afghanistan (NSC) had earlier ordered the Afghan National Defense and Security Forces (ANDSF) to increase raids against the Taliban militants. According to a statement released by NSC in mid-November, the enemies of the country have sustained heavy casualties in face to face fight and due to the sacrifices of the National Defense and Security Forces due to which the enemies have changed their fighting strategy by killing innocent civilians, a move which demonstrate their (enemies) weakness. The statement further added that the Taliban group continues to wage an imposed war as the Afghan nation struggles with the drought and cold weather which has added in the difficulties of the people besides inflicting losses on them. The Office of the National Security Council also added that the National Defense and Security Forces have been instructed to increase raids against the Taliban across the country in a bid to ensure the safety of the people and reduce the casualties of the security forces. Up to 55 militants have been killed in Afghan air strikes in the militancy-battered country over the past 24 hours, officials said Tuesday. In the latest sorties, military aircraft pounded Taliban hideouts in Aryub Zazai district of the eastern Paktia province in the wee hours of Tuesday, killing at least 13 insurgents, reported Xinhua news agency quoting an army statement. The drone strikes, according to the statement, had also destroyed a Taliban vehicle and badly damaged their bunkers. 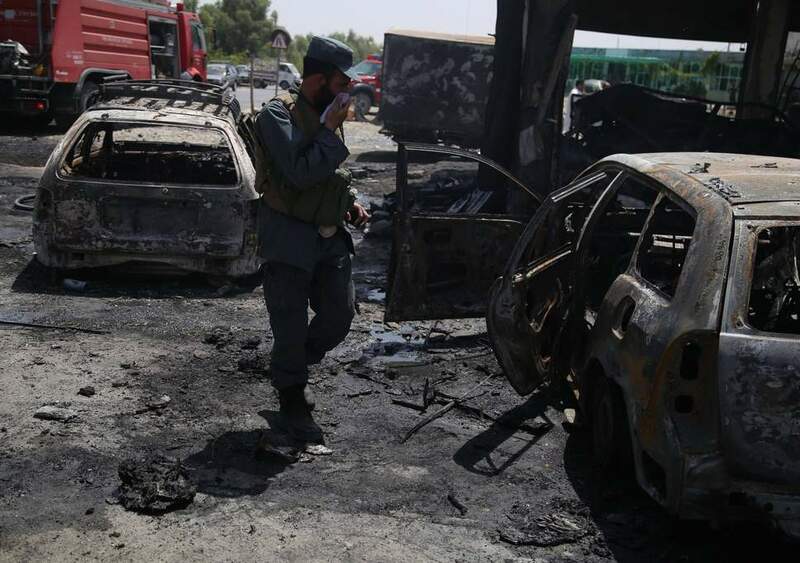 At least eight civilians and four National Directorate of Security (NDS) personnel were killed and an unspecified number of others were wounded when a suicide bomber detonated their explosives targeting an NDS convoy in the Paghman area in Afghanistan’s capital Kabul, Reuters and Tolo News reported. The Taliban claimed responsibility for the attack. It was unclear from reports whether the suicide bomber was on foot or detonated a suicide vehicle-borne improvised explosive device (SVBIED). 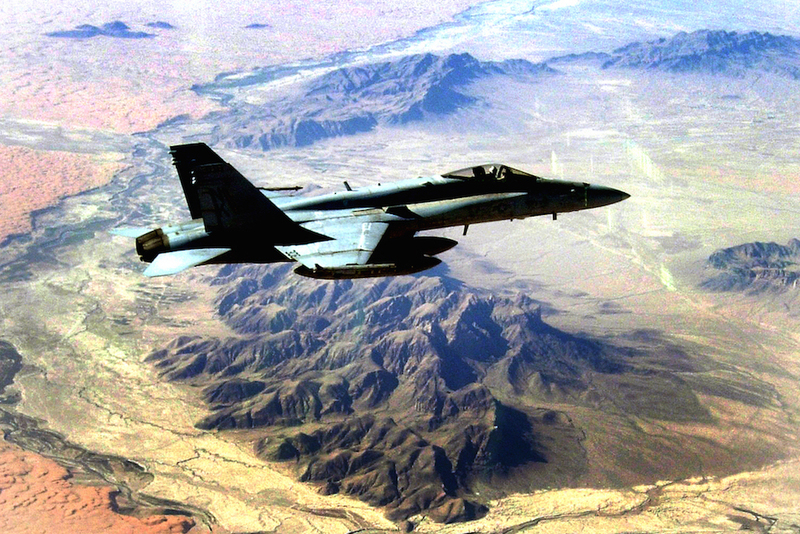 At least, eight militants were killed as fighter aircraft pounded a Taliban hideout outside Tirin Kot, the capital of southern Uruzgan province, like reported by bernama.com. An army spokesman in the southern region, Ahmad Sadeq Eisa said Wednesday the air raids were conducted late Tuesday night against the Taliban hideout outside provincial capital Tirin Kot. Xinhua news agency said besides killing eight militants on the spot, the air raids also injured four others. Malaysian police said on Monday (Dec 10) that they have thwarted terror plots with the arrests of six men and a woman with militant links in a four-state swoop, like reported by straitstimes.com. 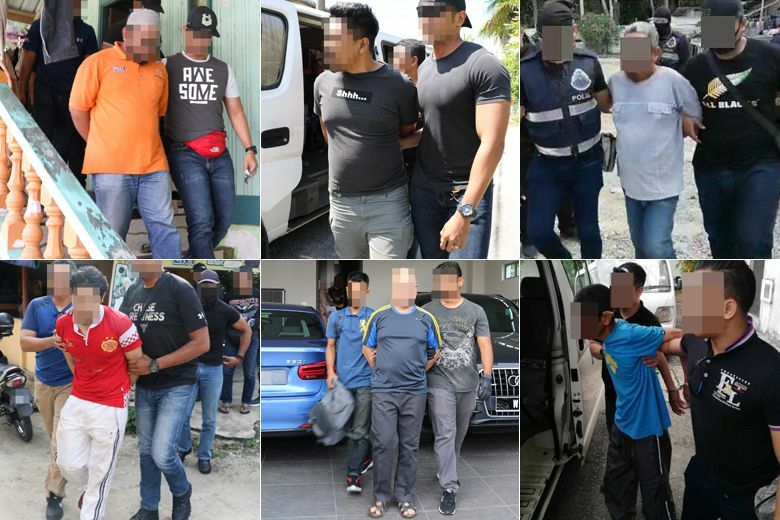 Police chief Mohamad Fuzi Harun said the suspects – five Malaysians and two Filipinos – were arrested in Kelantan, Sabah, Selangor and Kedah by the Bukit Aman Special Branch Counter Terrorism Division. Those arrested include a honey seller in Kelantan, an oil and gas engineer in Kajang, Selangor, and three people in Sabah linked to the Abu Sayyaf Group. A man working at a driving school in Kelantan had also allegedly received orders from Islamic State in Iraq and Syria (ISIS) to attack non-Muslims and their places of worship, the Inspector-General of Police (IGP) said. “They were arrested in various operations held from Nov 19 until Nov 28. We are actively taking action against suspected terror elements,” IGP Fuzi said in a statement. The police chief said the first arrest was made on a 28-year-old Malaysian man in Kelantan on Nov 19. “The man, who sells honey, received instructions from militant leader Akel Zainal. He was ordered to launch attacks in Malaysia,” said Mr Fuzi. Akel is the main Malaysian militant leader recruiting people for the ISIS war in Syria. Muhammad Wanndy, a Malaysian ISIS militant, was killed in Syria in April 2017, and his role as main recruiter was taken over by Akel. Mr Fuzi said police also arrested a 45-year-old Filipino member of Abu Sayyaf in Tawau, Sabah, on Nov 21. “We believe he was involved in at least three kidnap for ransom incidents in southern Philippines and Sabah,” he said, adding that the suspect is also wanted for crimes in the Eastern Sabah Security Zone (Esszone). “He had received orders from ISIS leaders to launch attacks on non-Muslims and their places of worship,” the IGP said. Police then picked up a 26-year-old Malaysian man, who is a factory van driver in Bedong, Kedah, on Nov 22. “We believe he had given funds to Jemaah Ansharut Dauliah, a pro-ISIS terror group in Indonesia. The group was responsible for an attack on a police station in Jawa Tengah in April, 2017,” said Mr Fuzi. The country’s top cop said the last in the series of arrests was a married couple in Tenom, Sabah, on Nov 28. “We believe they have been withholding information on Abu Sayyaf Group members in Sabah,” said the police chief. 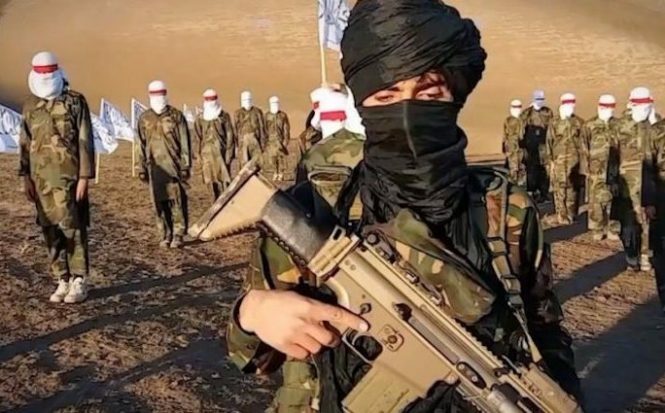 A commander of the Taliban group Mullah Nusrat was killed with his eleven fighters in northern Faryab province of Afghanistan, the Afghan military said according to khaama.com. According to a statement released by 209th Shaheen Corps of the Afghan Military, a clash broke out between the Afghan armed forces and Taliban militants in Hab Baza area of Dawlatbad district. 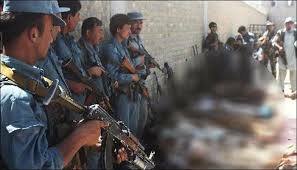 The statement further added that 12 Taliban militants, including their local commander Mullah Nusrat were killed during the clash. According to 209th Shaheen Corps, at least fifteen others including one of their commanders Mullah Musa were wounded during the clash with the armed forces. 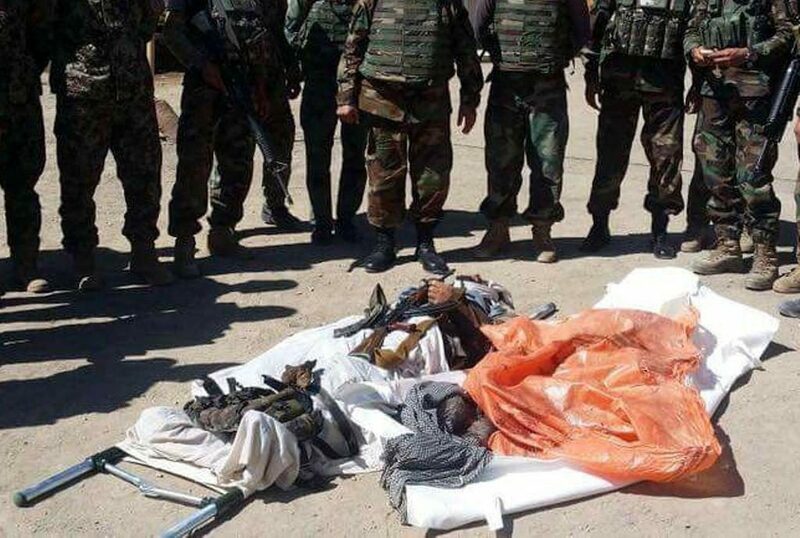 The Afghan forces also confiscated some weapons belonging to Taliban following the clash, the 209th Shaheen Corps said, adding that security personnel and local residents did not suffer casualties during the clash. Faryab is among the relatively volatile provinces in North of Afghanistan where the Taliban militants and other groups are actively operating in some of its districts and often carry out terrorist related activities. At least 20 Daesh militants were killed in Afghanistan’s eastern province of Nangarhar overnight as security forces continued in mopping-up operations, Xinhua news agency reported authorities as saying, according to bernama.com. In one incident, 17 militants including two divisional commanders of the outfit were killed after the National Directorate of Security (NDS), the country’s primary intelligence agency, attacked their hideouts in Haska Mina district, the provincial government said in a statement. Six militants’ defence positions and hideouts together with amount of weapons and ammunition were also destroyed by security forces, the statement added.